The Coconut opener multi tool to carry in tropical paradise! COCOTAP® makes the most naturally refreshing drink ever, totally accessible. It eliminates the mess of opening coconuts with machetes, is simple, safe and now, easier to utilize natures perfect packaging. 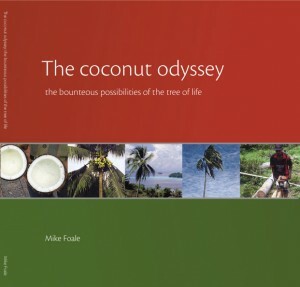 Coconut Palms in Belize The complete guide to coconut palms in Belize: types, how to grow, diseases, lethal yellowing, uses of the palm, and more. Okka Wikka Okka Wikka innovated teaching natural fibre craft, as a medium to hold International Folk Craft and Folk Lore. ABC TV's New Inventors Episode 12, 2006 Winner!! Description: Rhea Manor Natural Market is all about you getting the best quality natural organic foods, homeopathic products, and pet care items in one convenient place. Drinking coconuts retail by Fastway courier or wholesale by arrangement. Harvested fresh from the palm straight to transport the depot.